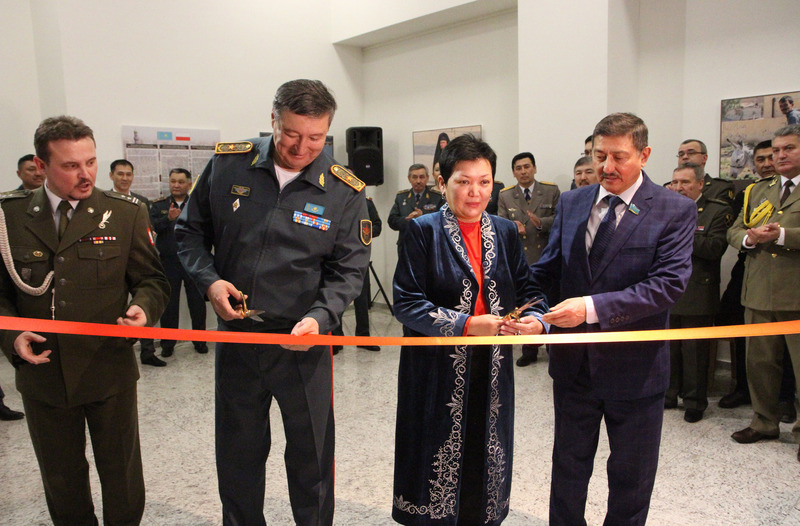 ASTANA – The photo exhibition “Under the common sky of Iraq: Kazakh and Polish peacekeepers” opened March 13 at the Kazakh National Museum. 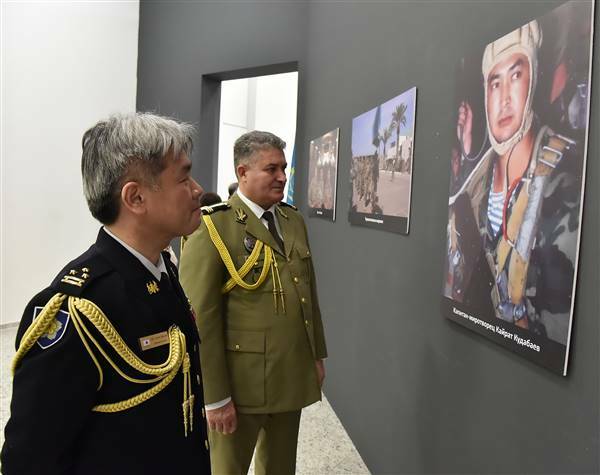 The exhibit will run through March 24 and includes more than 50 photographs that illustrate the life of Kazakh and Polish peacekeepers during the seven-year Iraq war. The war ended Dec. 15 in 2011, and took the lives of more than 10,000 Iraqis in military operations, forced 3.6 million Iraqis to search for asylums abroad and destroyed many cultural monuments. During the mission in Iraq, Kazakharmy engineers working under the Polish command neutralised more than four million pieces of explosive ordinance, cleaned 6,718 cubic metres of water and trained 572 cadets of the Iraqi Military Academy. Kazakh military doctors made a commitment as well by providing medical assistance to women and children affected by the hostilities. “The photos have become silent witnesses of military events and convey the unique atmosphere of the era in which they were taken. The silent witnesses make a person think about [the fact] that war is death, devastation and hunger,” said National Museum Deputy Director Abai Satubaldin. KAZBAT’s engineering battalion detachment was part of the Centre-South multinational division under the command of the Polish military contingent in Iraq. It sent 290 Kazakh military personnel with 10 rotations. The photo exhibition was organised by the Captain Kairat Kudabayev Public Fund and Attaché for the Defence of Poland in Kazakhstan Piotr Wójtowicz and supported by the Ministry of Defence and the National Museum. Kudabayev died Jan. 9 in 2005 during a mission in Wasit Governorate. He sacrificed his life to save dozens of his colleagues, covering an exploding wizbang with his body. The captain was posthumously awarded with the Order of Aibyn of First Degree, the highest Kazakh military order of valour. Three photos that he photographed himself open the exhibition. Wartime Kazakh doctors in Iraq. Photo credit: nationalmuseum.kz. “We bow our heads before the feat of a 29-year-old captain Kairat Kudabayev, who was killed while performing a peacekeeping mission. We admire the feat of the veterans of the peacekeeping mission, highly appreciate the enormous contribution to the patriotic education of the younger generation,” said Satubaldin. 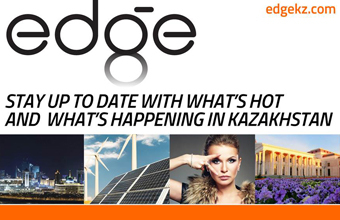 The project has international importance and is helping to build Kazakh-Polish relations, said Ambassador of Kazakhstan in Poland Margulan Baimukhan. The photo exhibition of peacekeepers in Iraq will be transferred to the Museum of the Polish Army in Warsaw May 25.